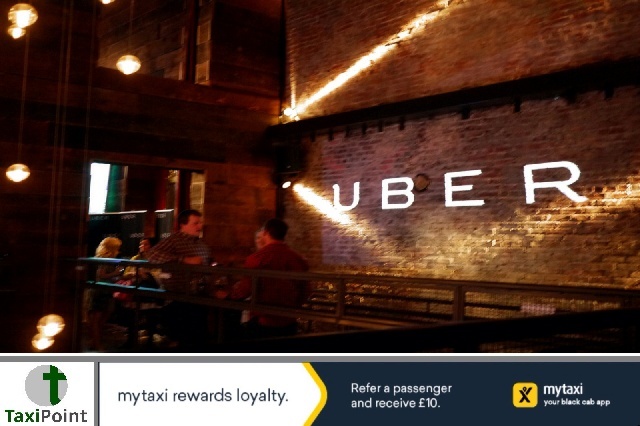 In February of last year a class action lawsuit was filed in a San Francisco federal court alleging that Uber were consistently under-paying drivers based on the company's own formula. The suit named; Dulberg V. Uber, represented over 4,500 uber drivers looks to now be settled, with an overall payment of $345,622 being agreed. If a federal judge approves the agreement it will see each driver receive a sum of $75 before attorneys fees are calculated. Lead plaintiff Martin Dulberg had claimed that due to the company's own formula to calculate fares, drivers were receiving between 70 and 80 percent of any given trip rather than the 80 percent they would've expected when they first started working for the ride-hailing firm. According to a report in arstechnica, the issue with the fare calculations started when Uber began to offer upfront pricing. Dulberg claimed that before upfront pricing was introduced, the fare was calculated based on a single formula: the fare determined by the fare calculation. It ties both the driver's payment and Uber's fee into that single formula. When Uber introduced upfront pricing it changed the way it calculated fares, this time it used a formula that would calculate payments using a "Two-Fare" calculation: one upfront to charge passengers and another after the journey with actual accurate inputs for time/distance. This is where the plaintiffs claim the discrepancies occurred. Uber has claimed that with the introduction of upfront pricing, most drivers have in fact "benefited" financially from the the new formula. Judge Alsup is said to meet with both sides on October 29 to announce the decision.